Supplying Needs: Amazing Year Thus Far! It has been an amazing year this far. It is mind blowing how many donations are coming in and how much we have been able to expand in our giving from last year. This year alone from January through June we have received more donations than all of 2011 by 40,000 dollars worth of donations. All of 2011 = $337,000 worth of donations that came in. Jan. - June 2012 = $382,000 worth of donations that have come in. We have also been able to add another city to the list of places we have given to. 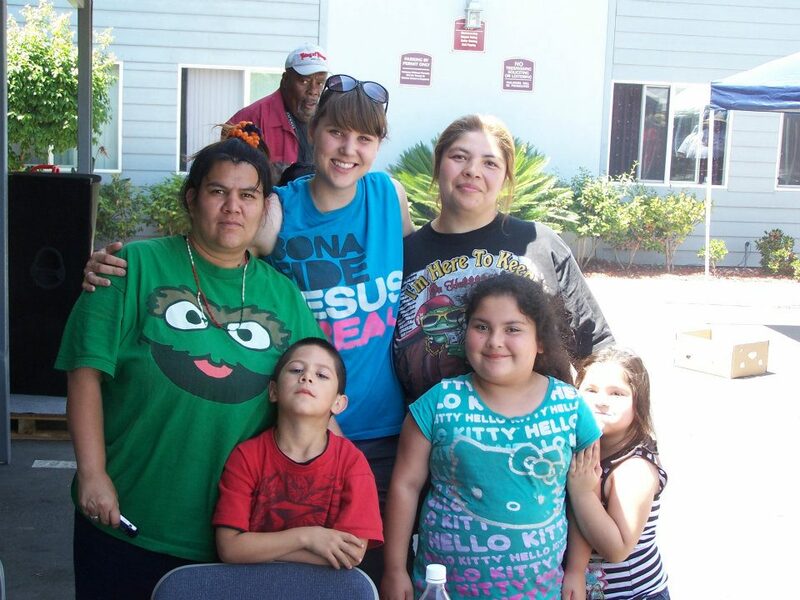 We are now able to help a church in Elk Grove, CA and since last year we have been able to give to a group in Tracy. 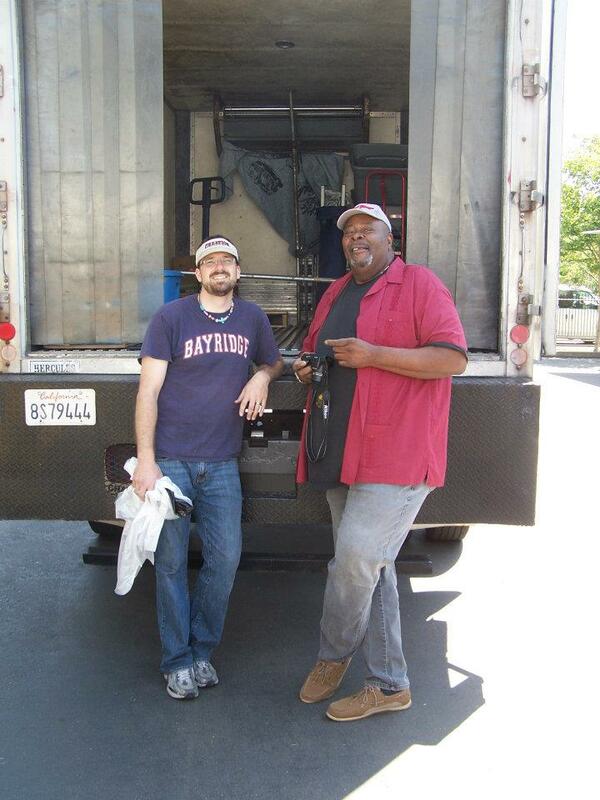 So we are now helping people indirectly & directly in Stockton, Tracy and Elk Grove. Also Adopt-a-Block has expanded. We still have two apartment complexes that we have adopted but now we have added another group who have adopted a section where the homeless reside. We are calling the branch of Adopt-a-Block, Adopt-a-Bridge. Catchy, isn't it! We have passed by these wonderful people with a short hello and mini conversation weekly when we would visit the apartments because the bridge is so close by. But we never had a relationship with them until now. We are connecting with these people in a very short amount of time. It is one of the greatest blessings of Adopt-a-Block/Bridge. Yes, we are able to help with immediate needs but to have a relationship where there is mutual trust is priceless. Thank you to all who participate with us either by praying for Supplying Needs and the work we do, or by donating product that meets the needs in the community, or by sending fincial support so we can pay our bills and put gas in our vehicles, or by coming out and volunteering at Adopt-a-Block and other events we are involved in. THANK YOU! It blesses us to no end. Sure do love you guys. Real proud of you. God does good stuff through you.